Payleven, the Rocket Internet-incubated European Square clone, has began rolling out its mobile payments app for Android across Europe, starting with UK, Italy and Poland. Previously launched in home country Germany, payleven’s Android app – as well as its iOS app – enables merchants to turn their smartphone or tablet into a debit and credit card reader. The current version of the app supports a slew of popular Android devices, including Samsung’s Galaxy Nexus, S2 as well as S3 and the HTC One. The startup, which says it already employs some 70 people, points out that that all of its mobile apps are set up to process cards with both the current Swipe and Sign and the upcoming Chip & PIN solution, which it expects to go live in ‘early 2013’. 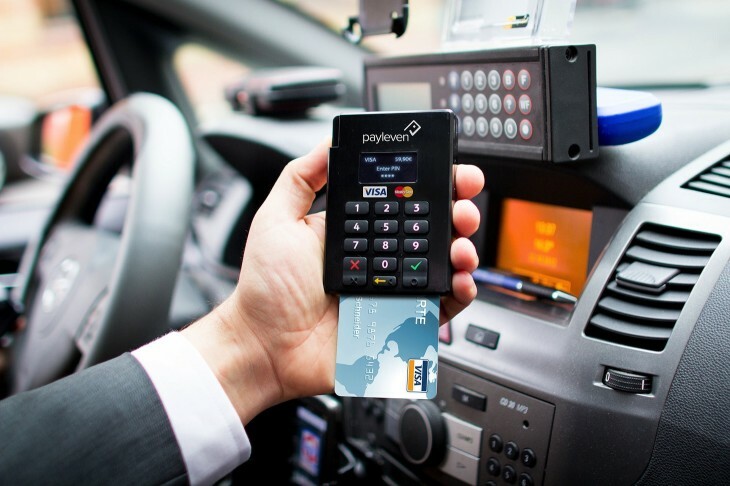 Payleven is already available in Germany, the Netherlands, Italy, Great Britain, Poland and Brazil. The company did not specify when the Android app will be rolled out in other countries. The company rivals iZettle and SumUp in Europe.